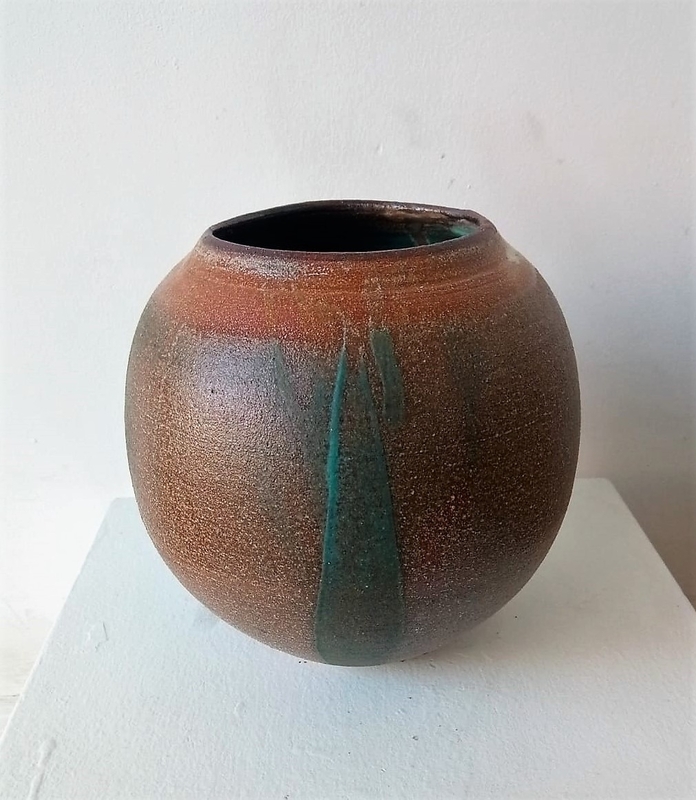 Evelyn graduated in English and Creative Writing but in 2014 she took up ceramic classes where she learnt how to throw on the wheel, handbuild and sculpture with clay and glaze. 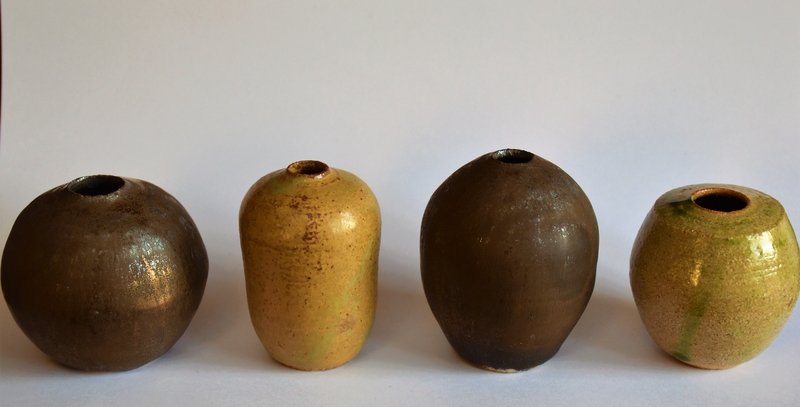 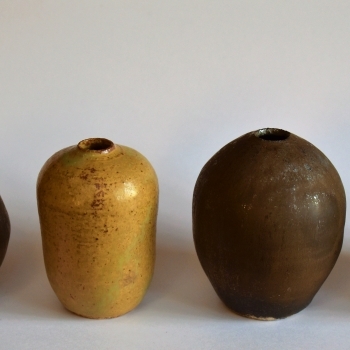 Her work is a mixture of handthrown and sculptural elements that she has incorperated in. 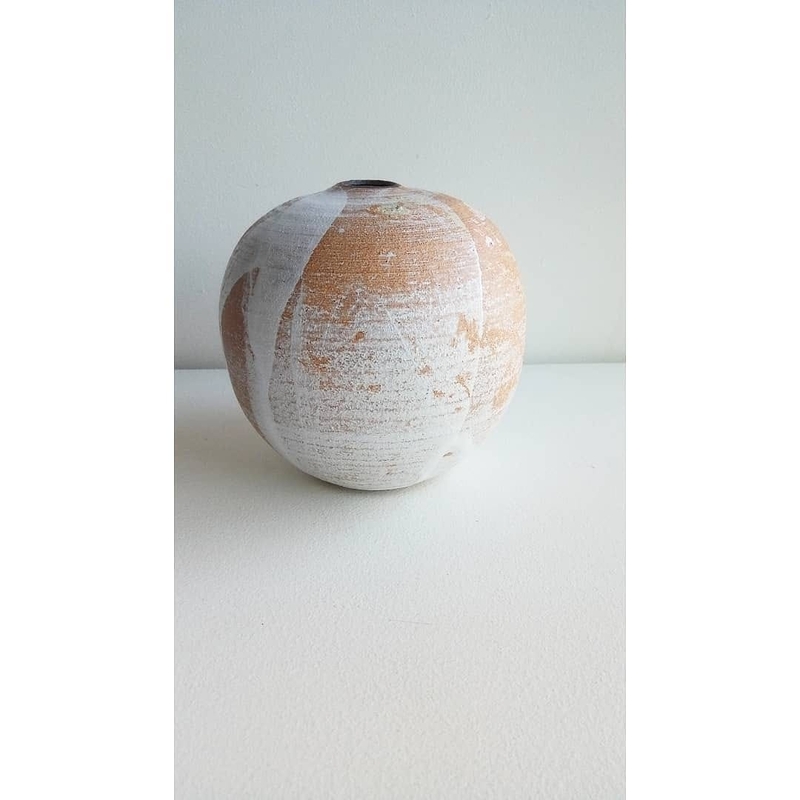 She often favours round and organic forms as well as carrying out experiments with her glazing. 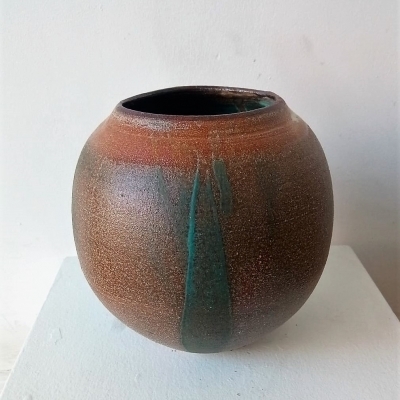 In 2017 she started to showcase her work in shows and exhibitions. Her work has been shown in galleries such as Sunny Art Centre and W3 Gallery, and also overseas at Tung Yao Ceramic in Hong Kong.